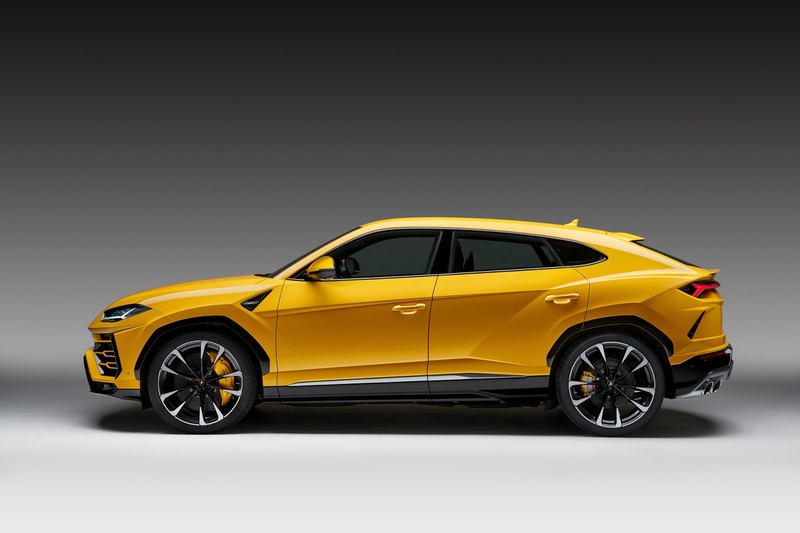 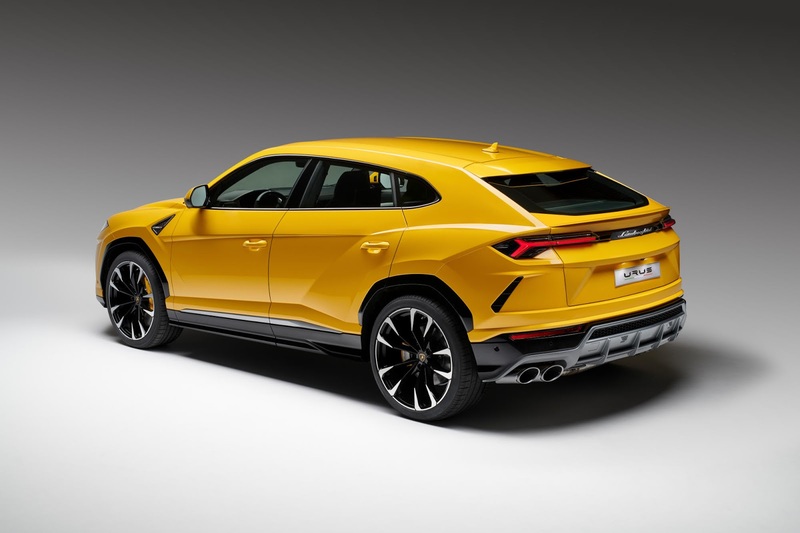 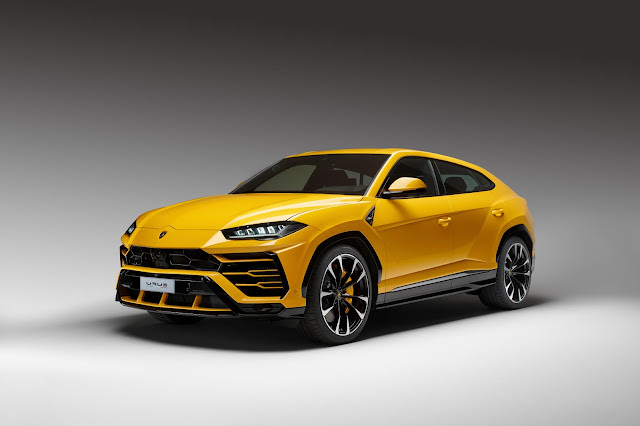 The Lamborghini Urus features a 4.0 liter V8 twin-turbo engine delivering 650 horsepower (478 kW) at 6,000 rpm, maximum 6,800 rpm, and 850 Nm of maximum torque already at 2,250 rpm. With 162.7 hp/l the Urus claims one of the highest specific power outputs in its class and the best weight-to-power ratio at 3,38 kg/hp. 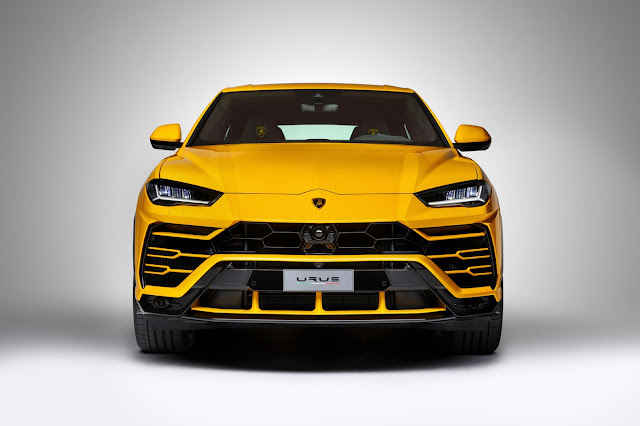 The Lamborghini Urus accelerates from 0-100 km/h (0-62mph) in 3.6 seconds, 0-200 km/h (0-124mph) in 12,8 seconds and with a top speed of 305 km/h (189mph) it is the fastest SUV available. 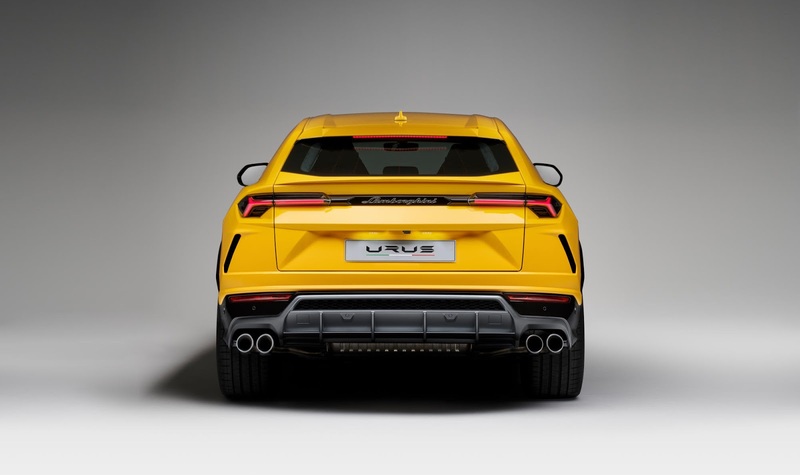 Braking is no less impressive: the Urus decelerates from 100 km/h to 0 in 33,7 m. Transmission: 4WD system with active torque vectoring and four-wheel steering for perfect handling Gearbox: 8-speed automatic gearbox, characteristic depending on drive mode The first customers will take delivery of the new Lamborghini Urus in Spring 2018.